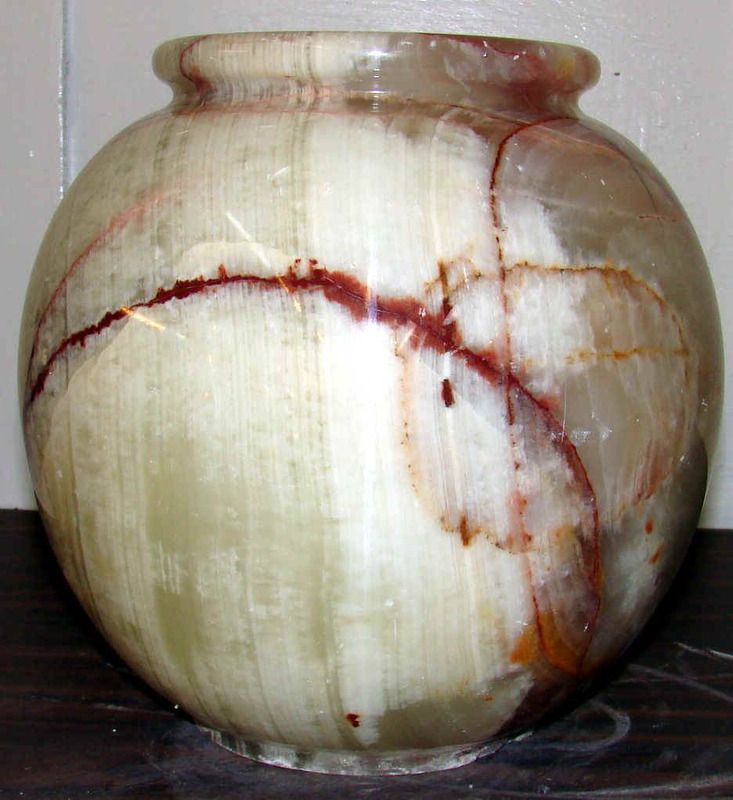 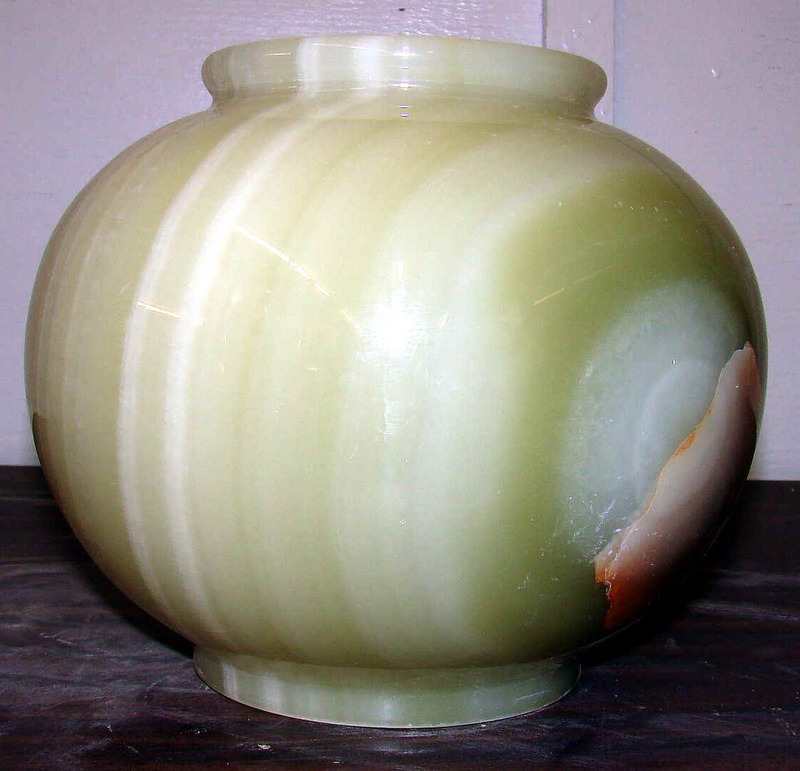 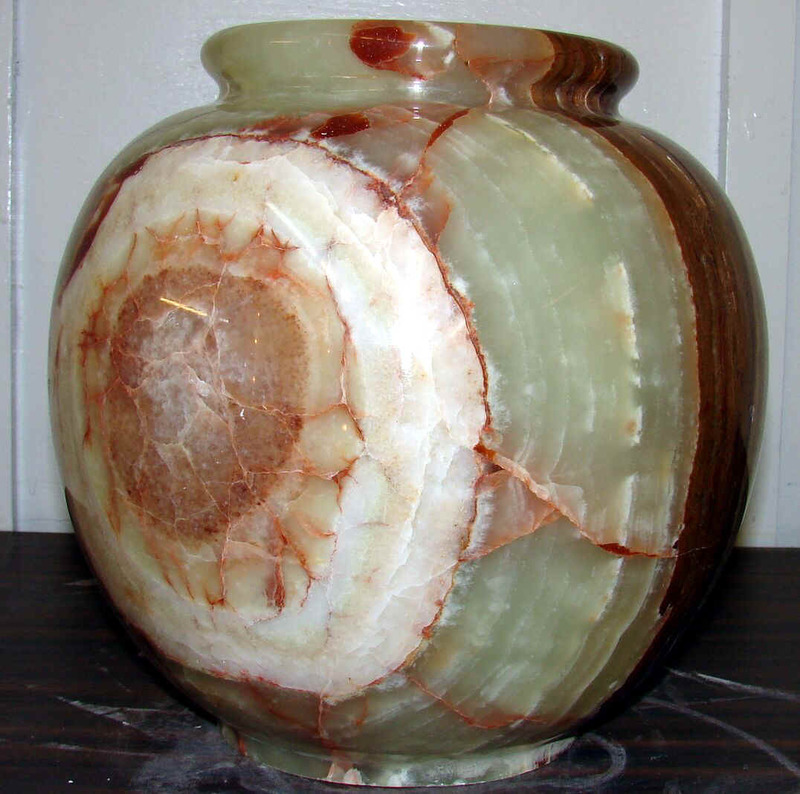 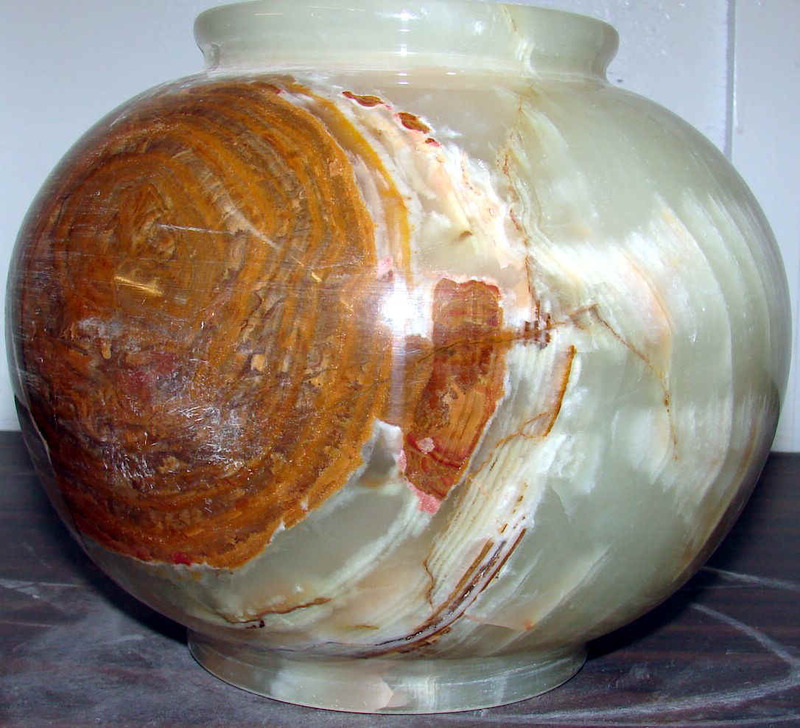 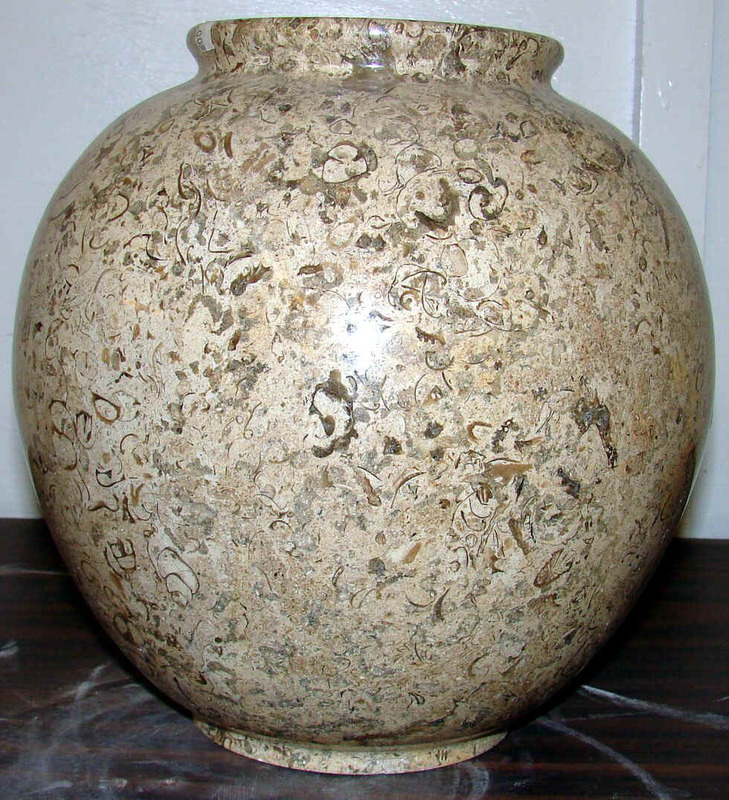 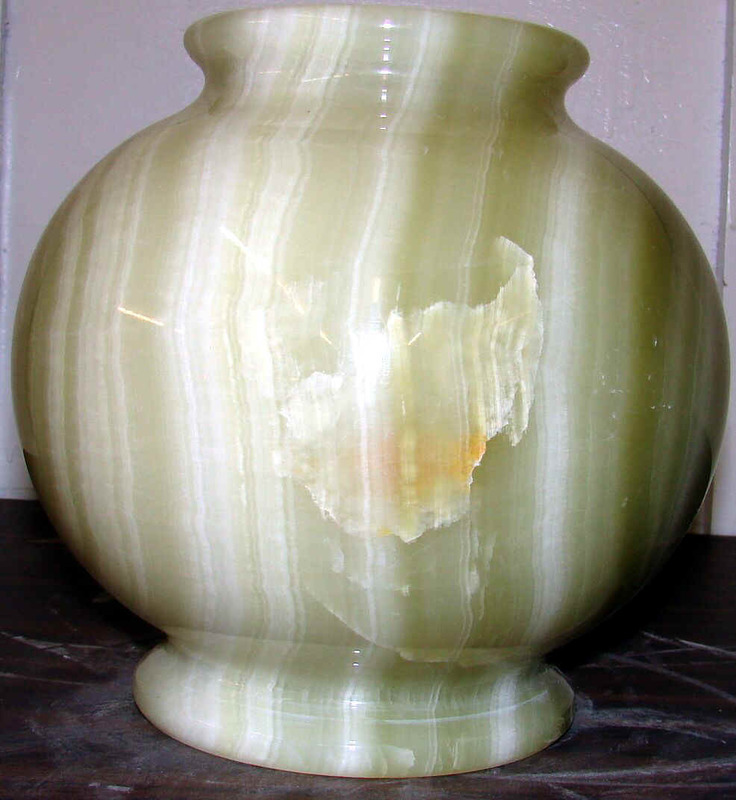 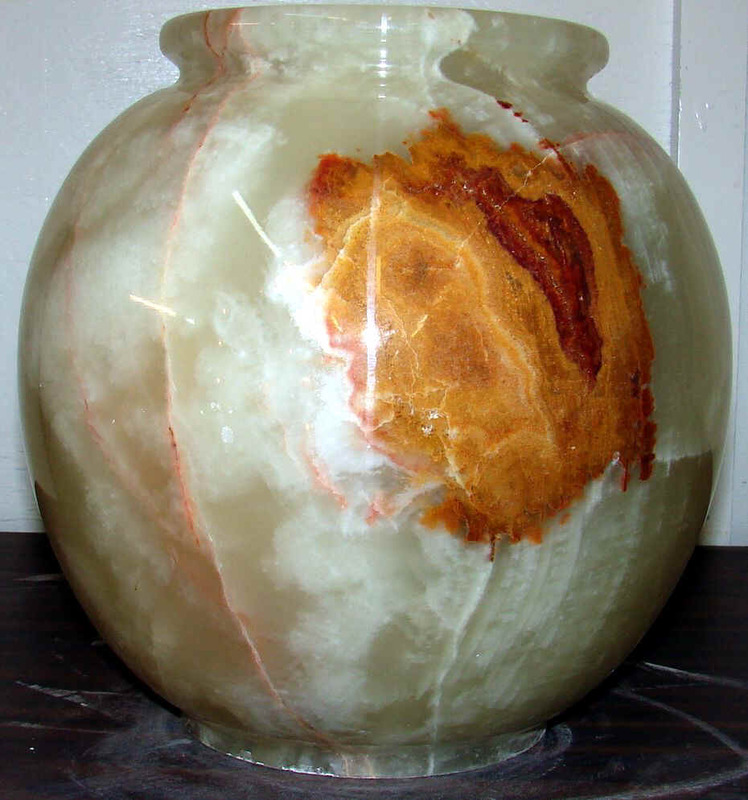 Welcome to our Extra-Large Onyx Vases page. 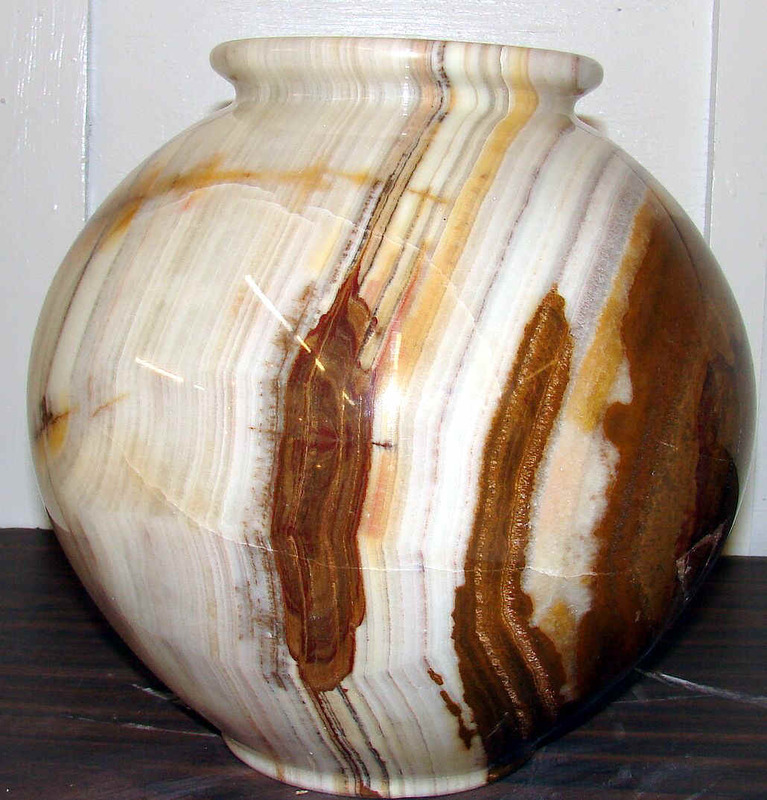 These are the largest we've ever had, some even 3 feet tall, and taller! 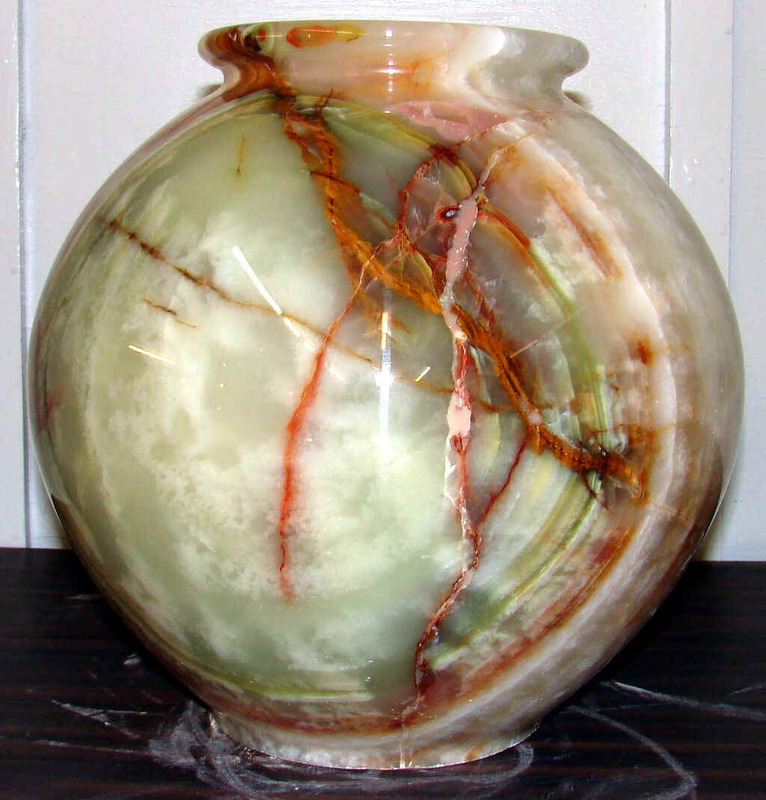 For expanded view and secure order page, simply click the photo of your choice. 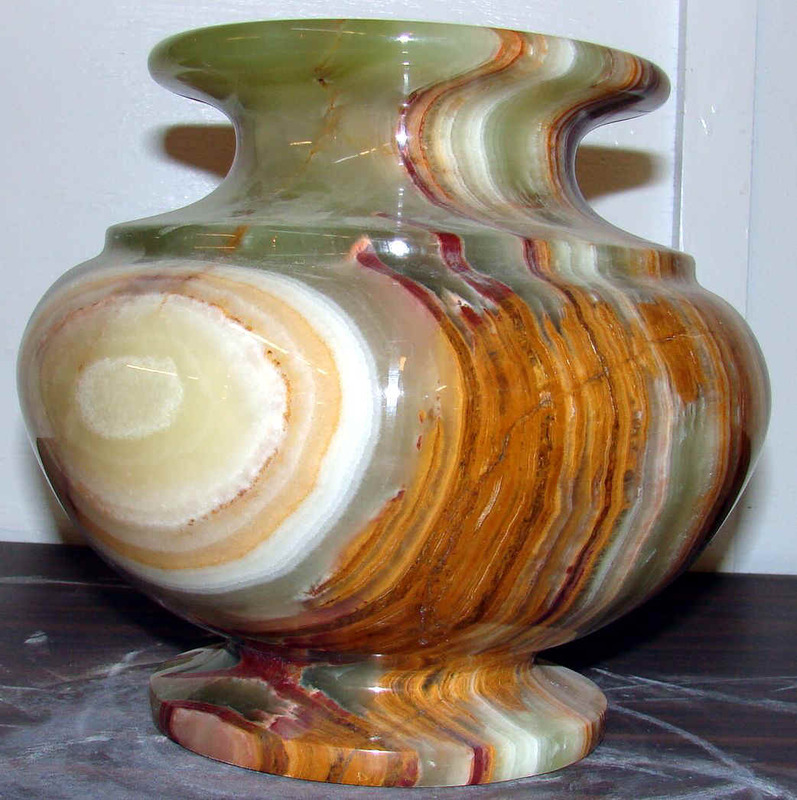 Thank you for taking the time to view these items.